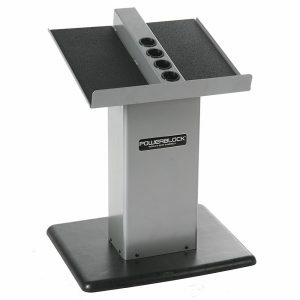 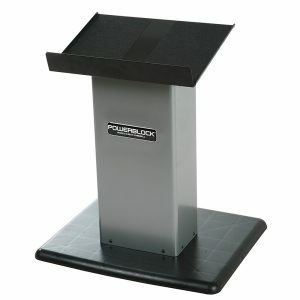 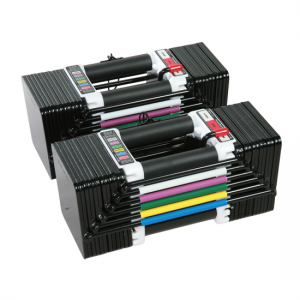 The SportBlock 2.4 Adjustable dumbbells replace 8 pairs of dumbbells or 216 lbs of free weights. 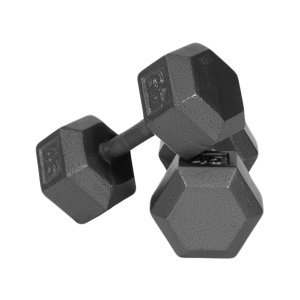 Weight range is 3-24 lbs per hand in 3 lb increments. 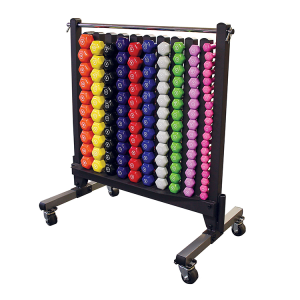 Increments achieved are 3, 6, 9, 12, 15, 18, 21, and 24 lbs per hand. 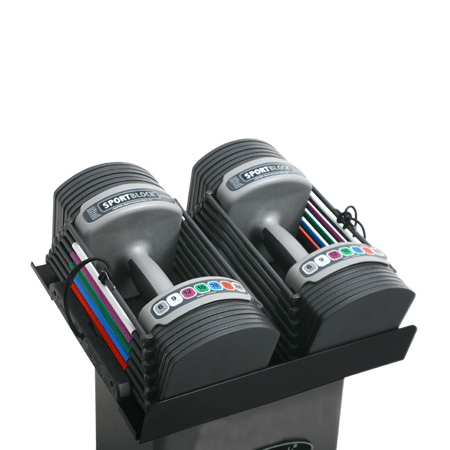 • The SportBlock 2.4 adjustable dumbbells replace 8 pairs of dumbbells or 216 lbs of free weights. 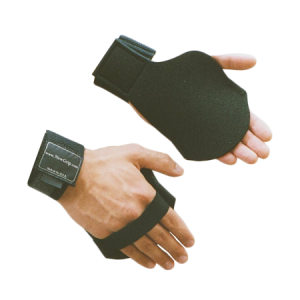 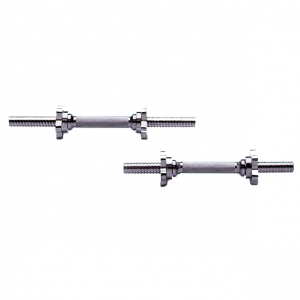 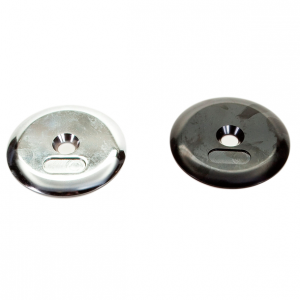 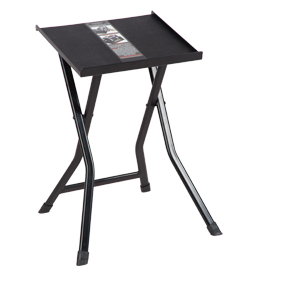 • Weight range is 3-24 lbs per hand in 3 lb increments. 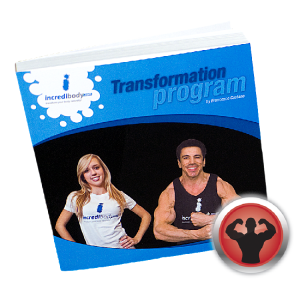 • Increments achieved are 3, 6, 9, 12, 15, 18, 21, and 24 lbs per hand. 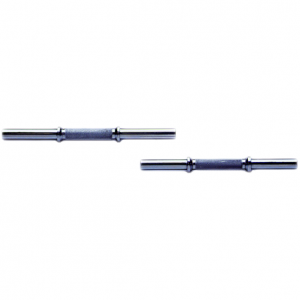 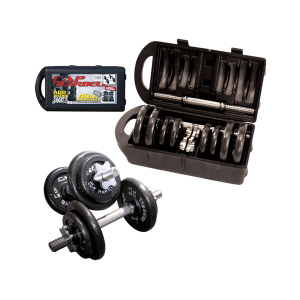 • This set has a maximum weight of 24 lbs per hand and cannot be made heavier than the 24 lb maximum weight per dumbbell. 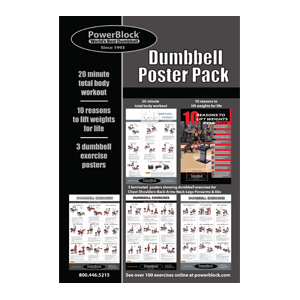 • Includes a pair of adjustable dumbbells.